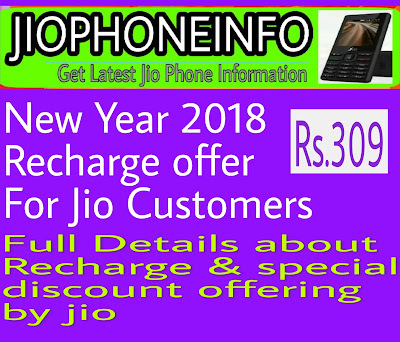 Jio Recharge Rs.309 New Year 2018 Offer Full Details: Reliance Jio 309 Plan offer gives 1GB of 4G Data every day until the pack’s validity (Jio Dhan Dhana Dhan 309 offer Plan). That mean, once you recharge with Jio 309 Plan, the pack is valid for 56 days and you will get every day 1GB of 4G Internet for all these 56 days but if you used 1GB 4G Data during a single day and you want to surf internet continue so under this plan you will get reduced speed of internet to 128Kbps. We are providing the complete details of this plan and special discount , you will get under this Special Offer on this new year 2018. We will mention the benefits of Jio 303 Plan. Below, we have provided more details on Jio 309 Plan such as, How to Recharge the Jio 309 Plan and other benefits like special Discount that comes with it under New Year 2018 Offer. 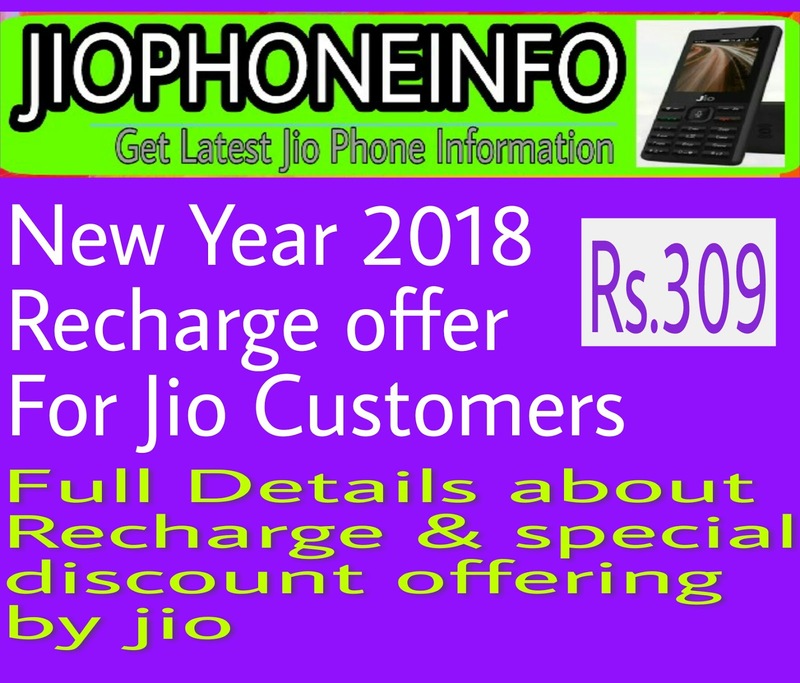 Jio 309 plan new year offer last date have not yet been announced but when we will get the information regarding to this Jio Recharge Rs.309 New Year Discounted Offer, we will mention the complete details here so till than bookmark this page. Even if the jio 309 plan comes to an end users need not worry because Reliance is going to launch another better plan with a different price offer. In one of our earlier post we have already explained other offers available in jio in addition to the 309 plan. 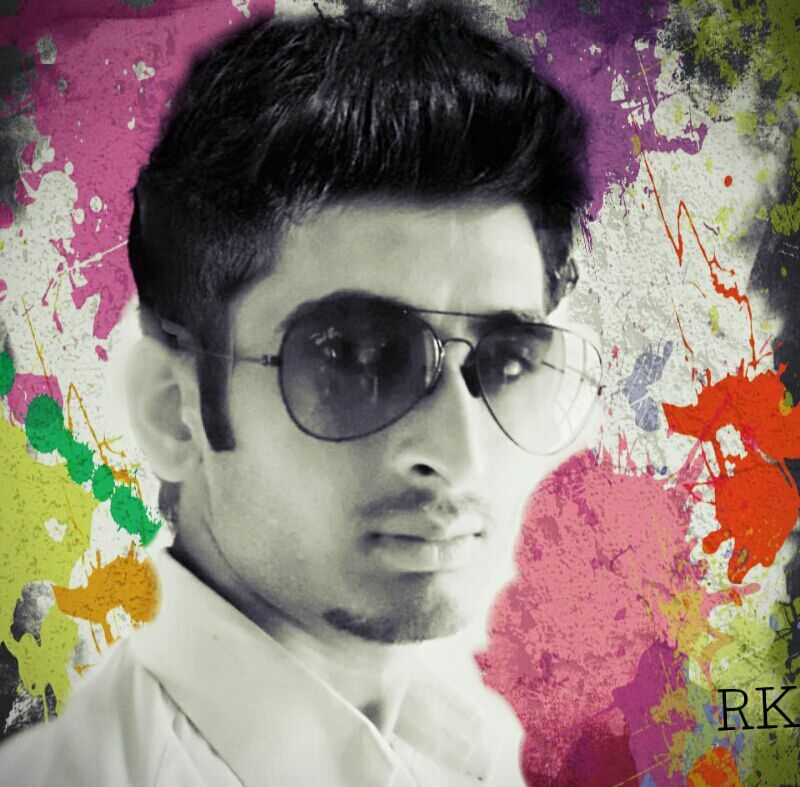 Go to Recharge link we are givig below. 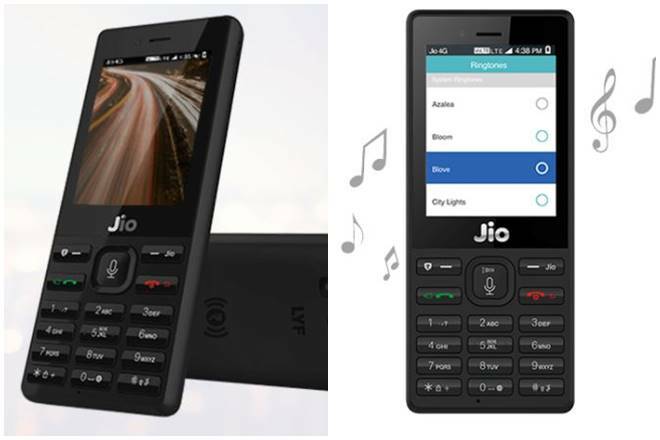 The Jio 309 Plan Unlimited Plan is available in Andhra Pradesh (AP), Arunachal Pradesh, Assam, Bihar, Chhattisgarh, Delhi, Goa, Gujarat, Haryana, Himachal Pradesh, Jammu & Kashmir, Jharkhand, Karnataka, Kerala, Madhya Pradesh, Maharashtra Manipur, Meghalaya, Mizoram, Nagaland, Odisha (Orissa), Punjab, Rajasthan, Sikkim, Tamil Nadu(TN), Telangana, Tripura, Uttar Pradesh (UP East & UP West), Uttarakhand, West Bengal(WB). When we will get any special discount information from Jio Officials we will mention al information here regarding to Jio Plan Rs309 Special New Year Offer 2018.